Marketing communication have become fundamental aspect of marketing, a business vision and a essential factor in succesful marketing communication. 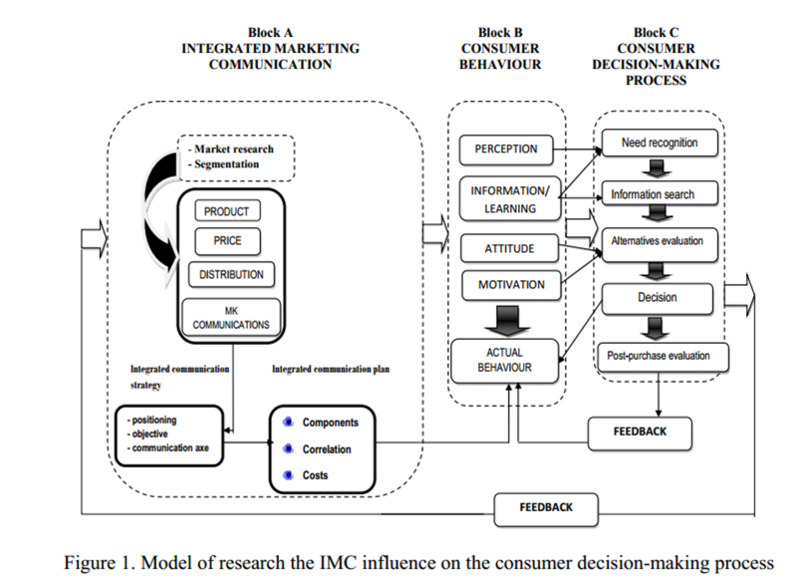 •Research of impact OMC om consumer behaviour involves the analyss of the default influences exercised by each component of IMC stages of buying decision process. •Block A – Integrated Marketing Communication [ Refer to the was in which communication is found in all four component of marketing mix.